An outdoor favorite! 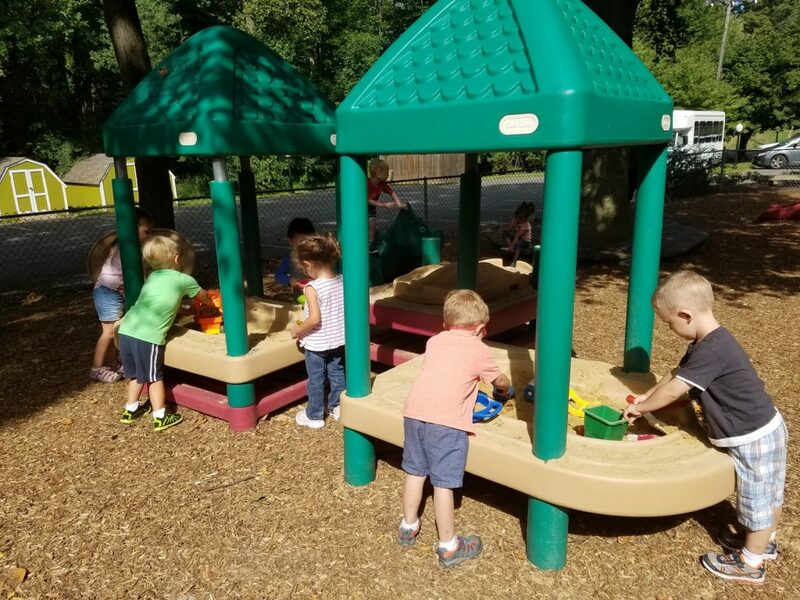 Weather permitting, children play outside daily. Trikes are also available on the blacktop area. Gross motor activities are provided indoors in case of inclement weather.